If I had $1 for all the times I’ve said, “What is this world coming to?” I wouldn’t have to worry about retirement money. I just shake my head when I read things like a teacher shaming a mom for sending her 4-year old to school with a couple of Oreos. 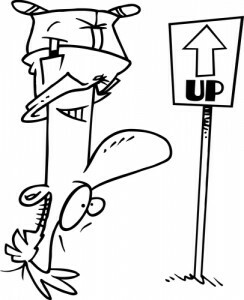 Baby boomers and retirees feel the world is upside down. “Upside down” generally means borrowers owe more money than the value of the asset used for collateral. Many simply walk away leaving the lender holding the bag. Borrowers get paid to borrow money? It’s hard to fathom that many governments are issuing debt with negative interest rates. 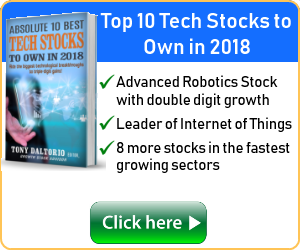 The amount just topped $10 trillion according to Fitch. “Negative is the new positive in interest rates for countries that want to stimulate their economy and debase their currency,” said Marilyn Cohen, CEO of Envision Capital Management. Let’s get this straight. You have a friend who is hopelessly in debt; there is no way he could ever pay back all the money he owes. He wants you to lend him money for ten years and agree he doesn’t have to pay it all back. Which one is the fool? Andrey provided a graph showing what it would cost you if you bought the ten-year Japanese bond. 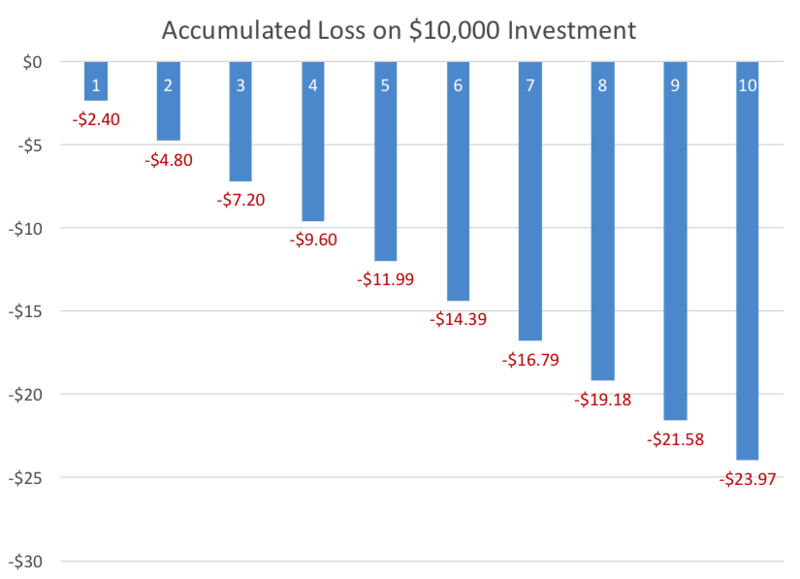 Assuming you invested the equivalent of $10,000 USD, at the end of the term you would receive $9,976.03, losing $23.97. “Live off the interest and never touch the principal” is not old-fashioned regardless of which generation is retiring. 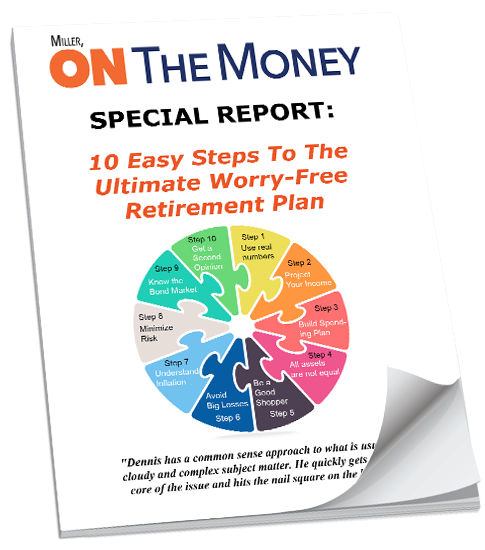 Retirees prefer to let their money do the work while they enjoy life. While losing $23.97 does not sound like much, it was not that long ago retirees could buy top quality bonds and double their money in a decade. It sure is “hallucinogenic drugs here in bond land”! It’s upside down and bass-akward at the same time. In terms of risk and reward, lender risk is split between $23.97 known loss, plus potential loss in buying power due to inflation. What is the potential reward if we follow this course of action? Andrey popped this, this, and this in my inbox addressing the question. 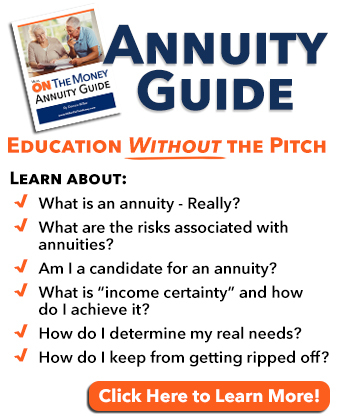 The responses affecting boomers and retirees fall into four areas. 1. The negative yield might be safer than the stock market. 2. If Japan goes into further deflation, you might actually improve your buying power. For example, if a bond is yielding negative 1 per cent, but the consumer price index falls by 2 per cent, the investor’s purchasing power would still increase. 3. Interest rates could move down further and you could potentially sell the bond at a profit. a. “Many investors buy bonds as an investment without planning to hold them to maturity…. investors who expect further declines in interest rates might want to invest in these bonds now. Recall Warren Buffet’s Rules For Investing, “Rule No. 1: Never lose money. Rule No. 2: Never forget rule No.1”. 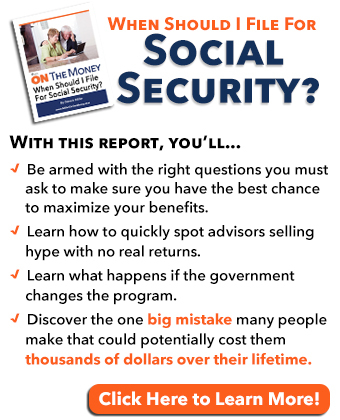 Boomers and retirees are not trying to get rich, they are trying to avoid getting poor. 1. If you anticipate increasing your buying power due to deflation, you would incur larger gains by holding cash under your mattress. No interest is better than negative interest and you would save transaction fees for buying and selling. 2. Cash is always liquid; no one can guarantee the bond market will remain so. It’s possible there could be such an imbalance in buy/sell orders the bondholder could take a very high loss or be unable to sell it. 3. If an investor is anticipating interest rates will go lower, the “momentum” trade Mr. Ito suggests is speculation, not investing. Speculating with retirement funds is a recipe for casino like disaster. Casino rule number one is, “Never play with money you cannot afford to lose and not worry about it!” Boomers and retirees don’t get a do-over. 4. If negative interest rates are the “new norm”, keep searching for other “non-hallucinogenic” alternatives. You didn’t build your nest egg buying into schemes guaranteed to lose money. Other good options will always be there. Good friend Mike Maloney recently updated (2015) his eye-opening book, Guide to Investing in Gold & Silver. He emphasizes that all paper currency is nothing more than a government IOU with nothing backing it. 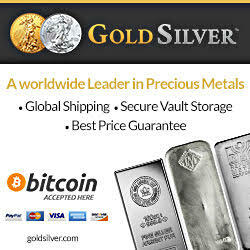 When a currency collapses, the citizens flock to precious metals. Gold is real money with a proven history record over many centuries. Japan has been trying to stimulate their economy by debasing their currency for two decades. By devaluing the Yen they want to make Japanese goods more affordable to the world to stimulate their economy. So far, no good! Many pundits warn about high inflation – the predictable result of a government devaluing their paper currency. So far that has not happened because several other countries are also devaluing at the same time. Mike cautions us that no one knows exactly when inflation will come, whether it is Japan, Europe, Zimbabwe or the US. When the world loses confidence in a currency people unload it like a hot potato. They dump it before it loses even more buying power. One moment the government is like a drag racer flooring the accelerator debasing their currency. In a split second the chutes are deployed and they are slamming on the brakes, trying to prevent the dreaded hyperinflation. Most often it’s much too late; the currency collapses (and possible government upheaval) or a major revaluation takes place. If an investor buys a 10-year negative interest rate bond, can you guarantee that high inflation will or will not occur? Today many governments are desperately trying to inflate their way out of debt. When the bond matures you would receive your $9,976.03. How much could you lose in buying power during the decade if the pendulum swings to high inflation? “Let’s take a look at what happened in Russia in the wake of the Soviet Union collapse. In January 1992, inflation ran at 245% a month. A $0.99 can of Coke jumped to $3.42 in a matter of weeks. By the end of the year, this same can would cost $26. The buying power of $100,000 in savings would shrink to $28,986 by the end of January. It’s a 71% loss, like two crises of 2008 magnitude combined. The S&P 500 lost about 36.6% in 2008. Unlike Russian ruble, the S&P eventually came back. Russians lost twice that much in one-month! As time went on, the value of their money kept evaporating. 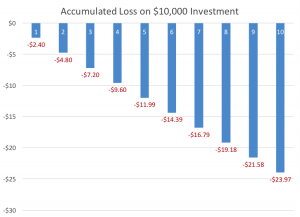 The buying power of $100,000 would be about $3,808 by the end of 1992, a total loss of 96.2%. When governments debase their currency they are trying to stop deflation by creating inflation. They will continue to debase their currency until they turn the corner. The US dollar is not exempt. The Federal Reserve has set their target inflation rate at 2%. If they don’t slam on the brakes quickly, at exactly the right moment (highly unlikely), they could easily shoot well beyond their 2% goal. Is the potential reward of safety from default, complimented by potential profits from further deflation, or continued lower interest rates, enough to offset the known and unknown risk? I don’t think so. In todays upside down world, government bonds create the illusion of safety. No matter how topsy-turvy the world may seem – old-fashioned common sense never goes out of style. Jo and I are spending our summer in southern Indiana, described recently by David Stockman, as “Flyover Country” – and we love it. Last week we went to see the Evansville Otters (minor league baseball) play with several of Jo’s high school friends. A decorated veteran in the handicapped section got out of his wheelchair and held a flag while the national anthem was being played. I’m not ashamed to say I had goose bumps and stood until he sat back down. I learned later he has cancer. Over the weekend, grandson Brock played in a baseball tournament. I missed a great photo opportunity. The coach got down on one knee to talk to his 6 year old catcher, in full catching gear. Behind him was the American flag blowing in the breeze, and 30 yards behind that was a field full of emerging corn. I wish I had my camera; it would have been the kind of photo that made Norman Rockwell proud. I was surprised by my patience as I drove 10 mph down a country road behind a John Deere tractor pulling a giant seeding machine. Despite the 90-degree temperature, the farmer wore bib overalls and a long sleeve shirt. As soon as he could, he pulled over to the right allowing us to pass. When we pulled along side we were greeted with a warm smile and a friendly wave. I find it sad how the big city elites look down on rural Americans, as though the elites are intellectually superior. I’m sure the investment he has in farm equipment would be more than enough to buy a prestigious Rolls Royce with change left over. The work ethic, unpretentiousness, good values and common sense of mainstream America is pretty doggone comfortable. Speaking of common sense, good friend Jeff W. sent me a cool graphic called, “Thoughts by Ducky”. Life is like a roll of toilet paper. The closer it gets to the end, the faster it seems to go.